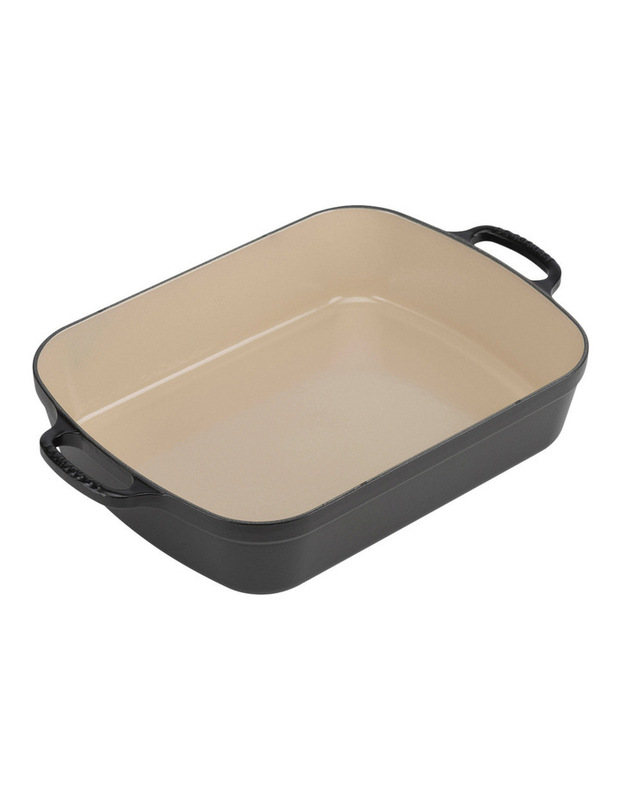 Le Creuset enamelled cast iron cookware is synonymous with good taste and good food. Everything you stew, brasie, simmer or bake will taste even better than you intended because cast iron cooks evenly and gently and also holds its heat, so your meals will stay warmer for longer at the table. With a lifetime guarantee and total versatility on any heat source, including induction, you can trust Le Creuset to give you reassuringly great results in the oven, on the hob, under the grill or when presented at the table.